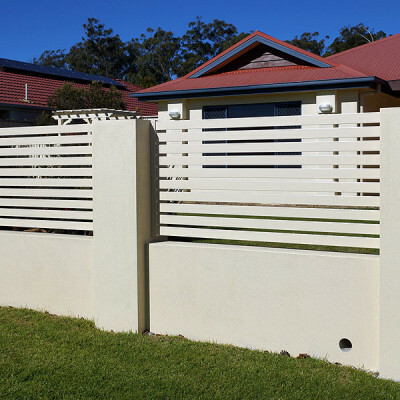 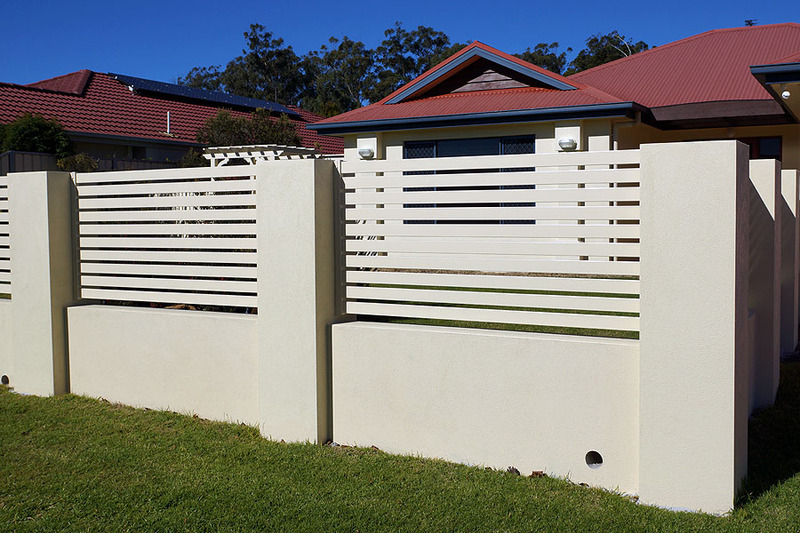 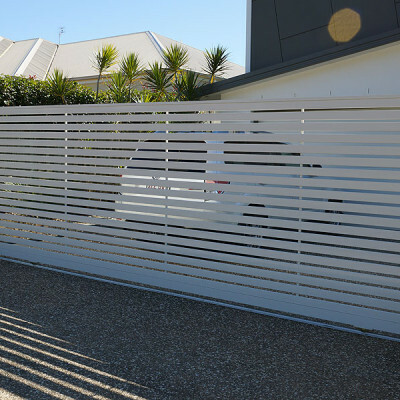 Whether renovating an older home or finishing a new project, let your first choice be Leicht’s Products Batten fencing and gates. 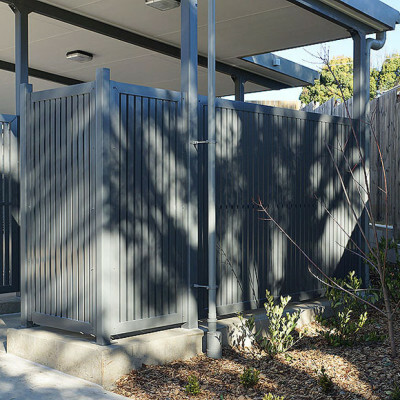 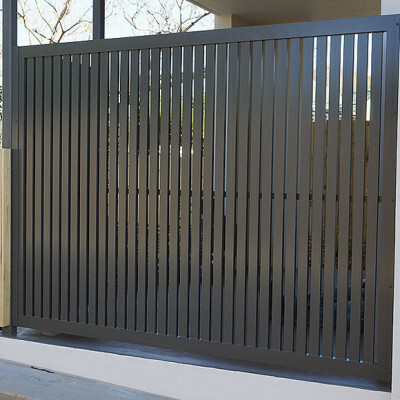 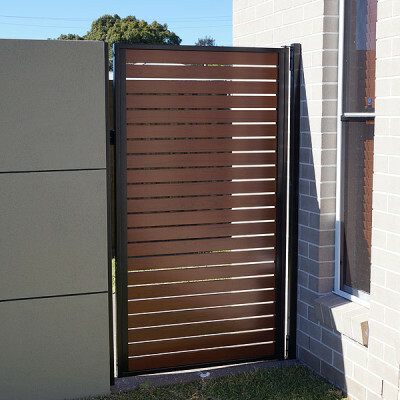 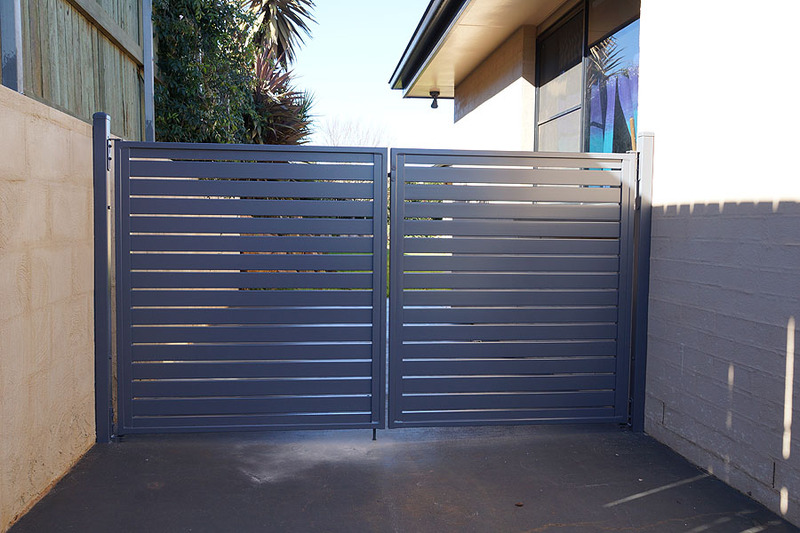 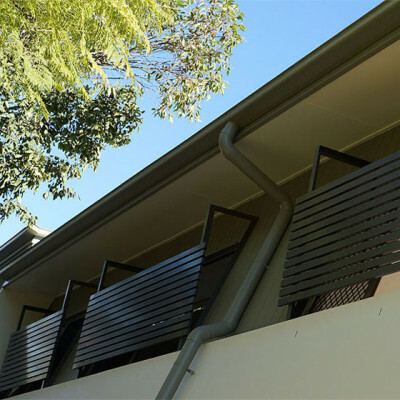 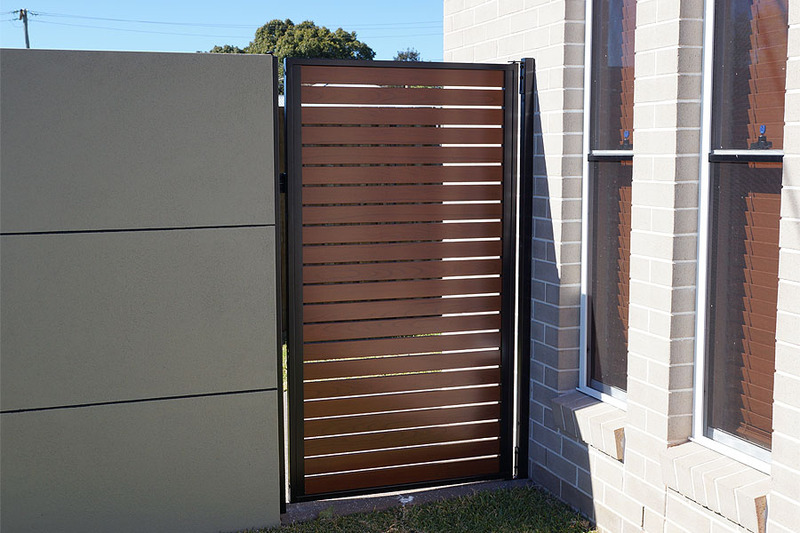 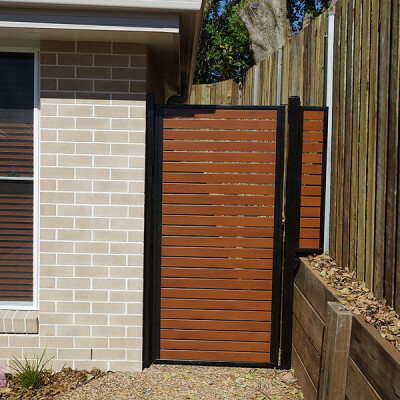 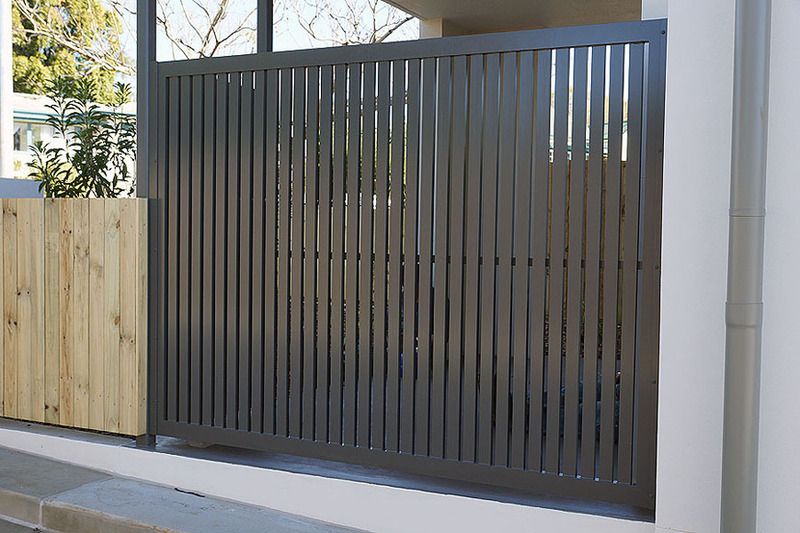 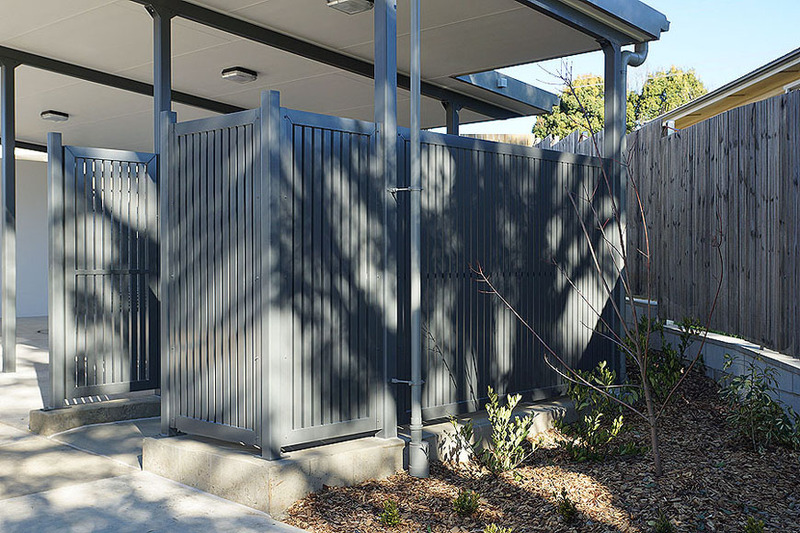 The smooth and elegant lines of the powder coated aluminium will enhance the overall appearance of your property without the constant maintenance requirement of other systems. 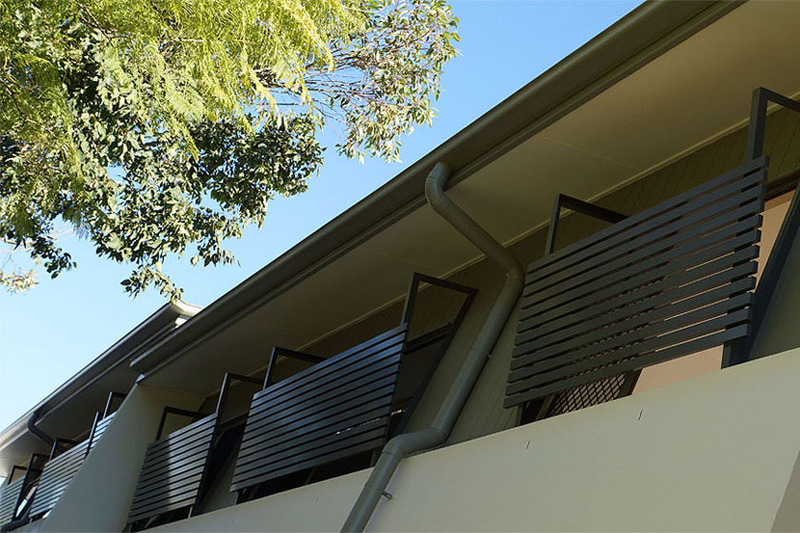 A quick hose down will maintain its pristine condition for many years to come. 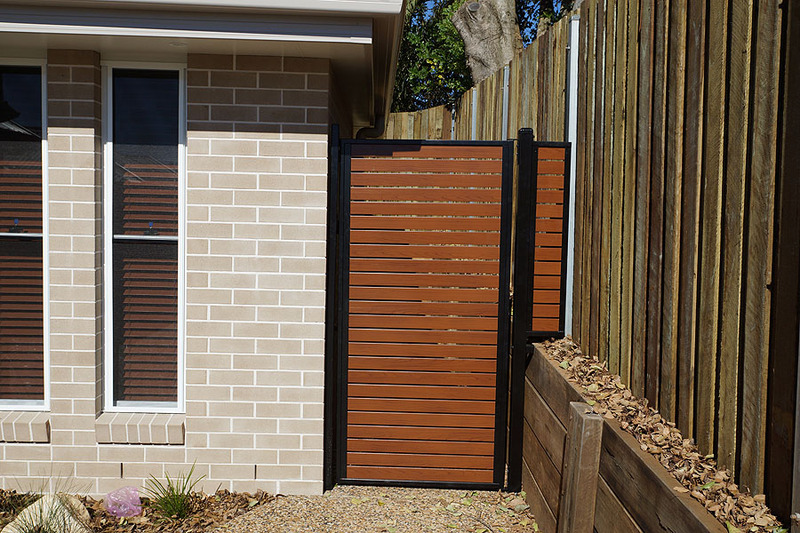 If you prefer the low maintenance and elegance of powdercoated aluminium but still have the passion for the natural look of timber then now you can have both with the appearance of forest timbers such as Western Red Cedar and Bush Cherry being readily available. 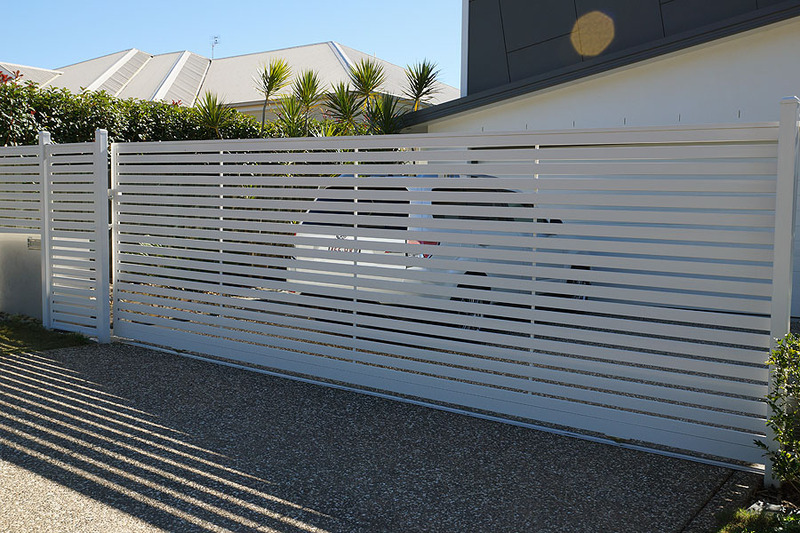 A decision to choose powdercoated Batten fencing is a sound, long term investment in the value of your property. 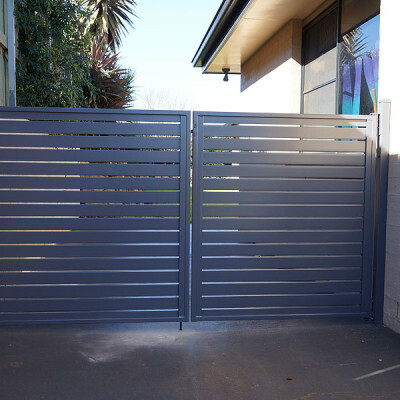 Call us now to arrange a quotation.